The South Korean giant is all set to launch the Galaxy S10 lineup in a few weeks at the Unpacked event in San Francisco. Samsung’s grand Galaxy S10 launch event is nearing and the device continues to hit the rumor mill. 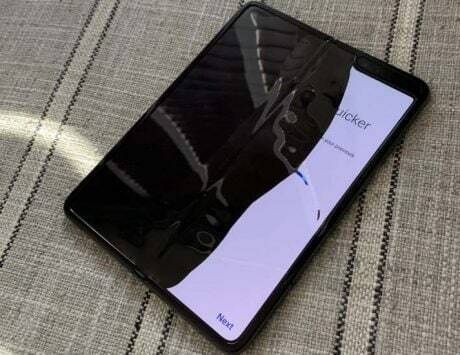 A new live image of the alleged Samsung Galaxy S10+ has surfaced on the web, showing a beautiful white color ceramic finish with stainless steel frame. 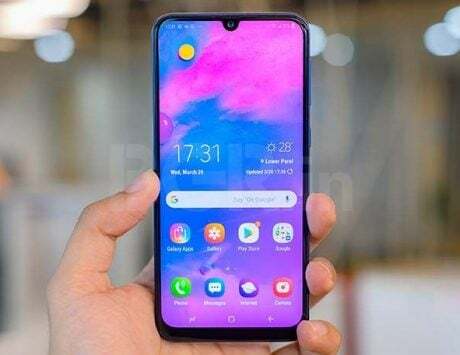 The image shows the alleged device with a horizontally-aligned triple rear camera setup, which also confirms that this could be Galaxy S10+. 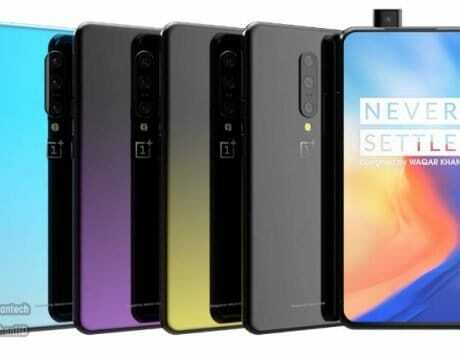 A few leaks suggested that the handset could get one standard lens, one ultra-wide-angle lens and the third, a TOF 3D sensor. The image (leaked by Evan Blass) only gives us another glimpse of what could be the back design of the Galaxy S10+. 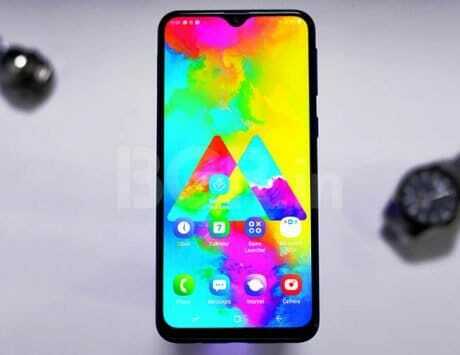 Furthermore, the smartphone is said to feature an in-display fingerprint sensor and offer a fancy punch hole display design, accommodating two selfie camera sensors on the front. 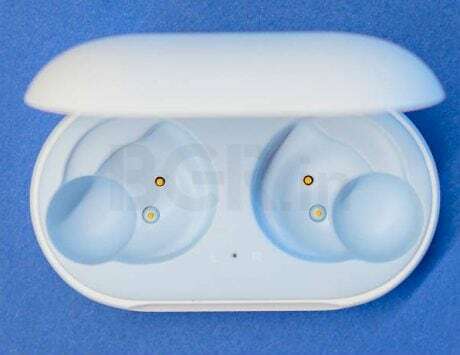 It is expected to house a 4,100mAh battery. Besides, according to FCC documents (spotted by Droid Life), the upcoming Galaxy S10 Series, including Galaxy S10, Galaxy S10+ and the affordable Galaxy S10 E, could support the latest Wi-Fi standard, 802.11ax (or Wi-Fi 6), which will offer a much faster and secure experience. The smartphones are listed as A3LSMG975U, A3LSMG973U and A3LSMG970U in the FCC’s certification database. Additionally, the Samsung Galaxy S10 family is likely to come with Qualcomm’s top-notch Snapdragon 855 SoC in the US and other select markets. In other markets, including India, the smartphone is said to offer Samsung’s home-brewed Exynos 9820 chipset. The South Korean giant is all set to launch the Galaxy S10 smartphones in a few weeks at the Unpacked event in San Francisco.